After months of preparation, research and anticipation, the day we’d been waiting for had finally rolled around. 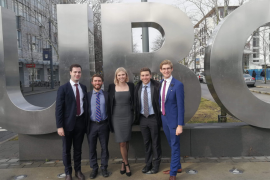 On the evening of Friday 15 March, myself and three other QUT Business School students, Jesse Christian, Alex Roome and Miriam Ageuro, accompanied by our faculty advisor, Bill Proud, set out from Brisbane International Airport for Budapest, Hungary. 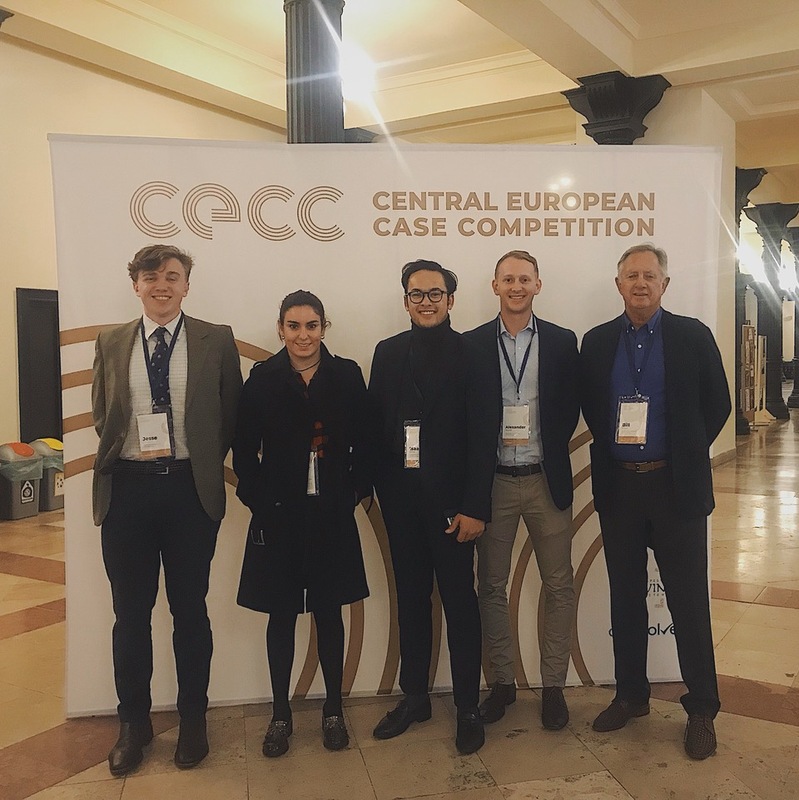 After a lengthy 26 hour flight, with a (very) brief intermission in Dubai, we had arrived at our destination and were ready to compete in the inaugural Central European Case Competition (CECC) hosted by Corvinus University. Upon arrival (some feeling more jetlagged than others) we were greeted by our buddy or as they are called in Hungary, Pajita (I’m still unsure how it’s pronounced…). We spent the first two days exploring the ancient Hungarian capital by foot, bus (x2), boat and tram. 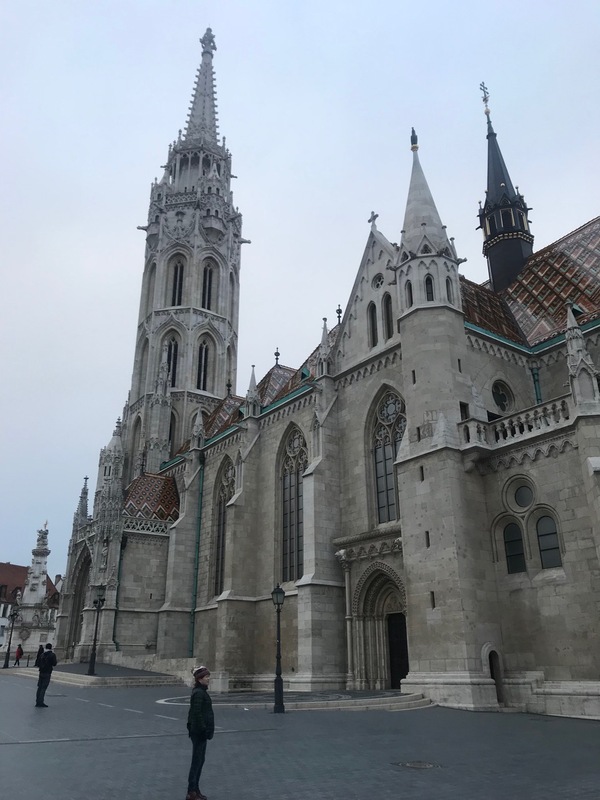 Budapest’s wide avenues, flanked by ornate, classical buildings, provided the perfect backdrop for our team as we became well versed in the history and happenings of our Hungarian host city (see pictures). Fun fact: did you know that until 1873, there were two cities, one called Buda the other called Pest, the two divided by the Danube river? Shortly after arriving, we also attended the opening ceremony at Corvinus University, which sits on the Danube beside the Liberty Bridge. We got to mix and mingle with the 15 other teams from around the world. Another fun fact: Corvinus University was established in 1920 and was used as a Military base during World War 2. 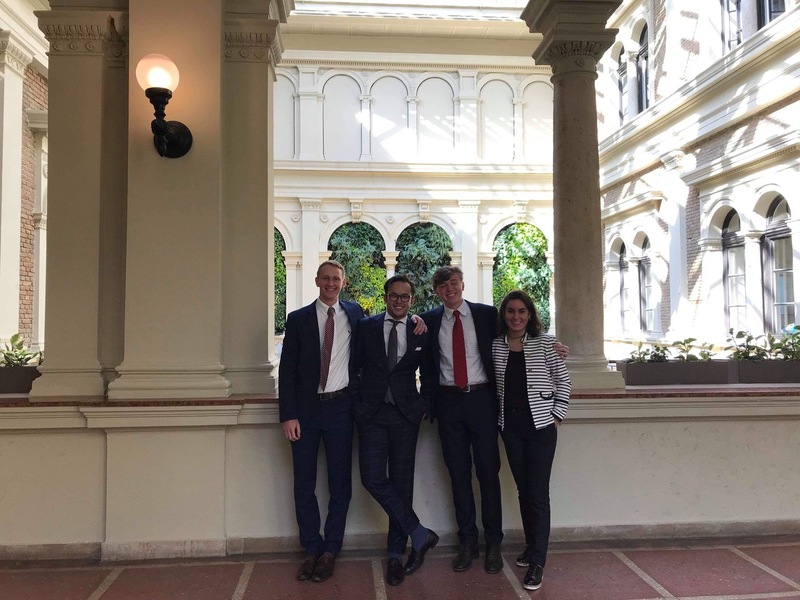 After our opening ceremony, and a brief crash course in Hungary, we kicked the competition off with a 6-hour case that revolved around Tresorit, a Hungarian cloud-based storage service provider that had recently closed Series B funding for 11.5m Euros. We were tasked with creating a growth strategy that would utilise their newfound capital. Team QUT, which was given the name of Kaborok Consulting for the competition, recommended targeting large publicly listed companies in Japan and India; which were new markets for Tresorit with large stock exchanges, and regulation which appears to be conforming with the emerging data-security regulatory trends. 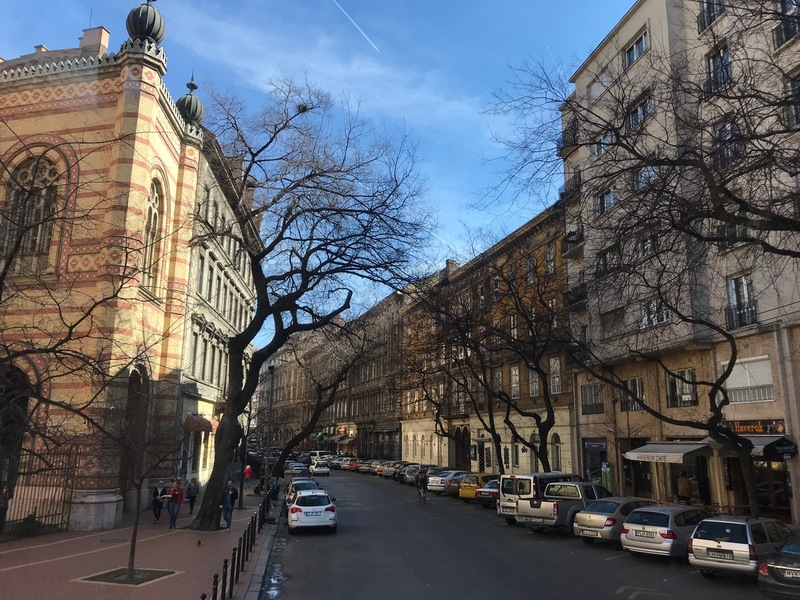 The following 24-hour case involved OTP Bank, Hungary’s largest bank which has for the past few years been expanding throughout Central and Eastern Europe. 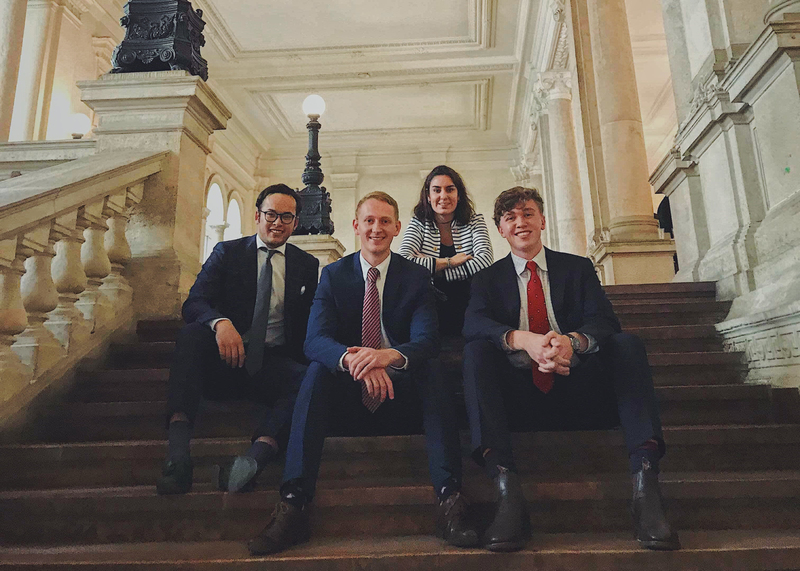 They were looking to expand into Kosovo (it was the first time I had heard of that country…) and we were tasked with figuring out how. We decided that the best method of expansion for the company would be through an acquisition of a Kosovan incumbent, BPB Bank. 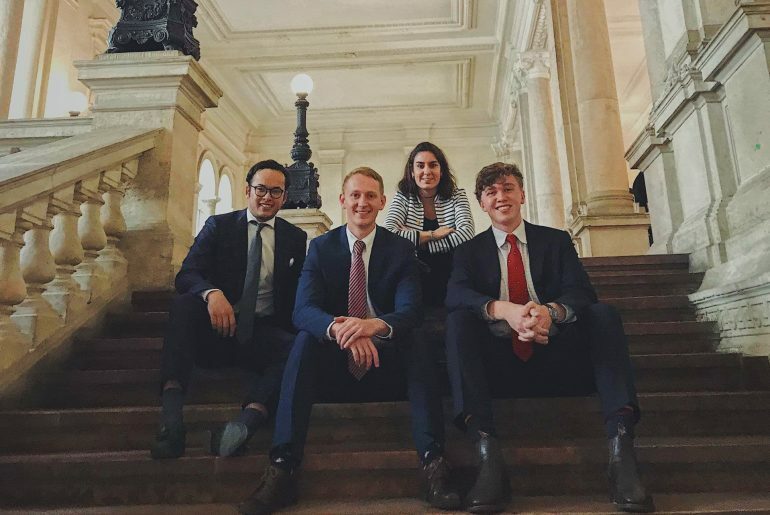 Unfortunately, we did not make the finals but received a lot of good feedback from former case competitors, university advisors, and representatives of the two companies. All in all, it was a fantastic experience and we all learned a lot. 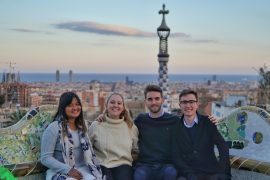 It was great to meet other like-minded students from all over the world. I would like to thank the QUT Case Competition Team, QUT Business School for the opportunity, our advisor Bill Proud and fellow competitors and organisers. It was a truly wonderful experience and one which I will cherish forever.